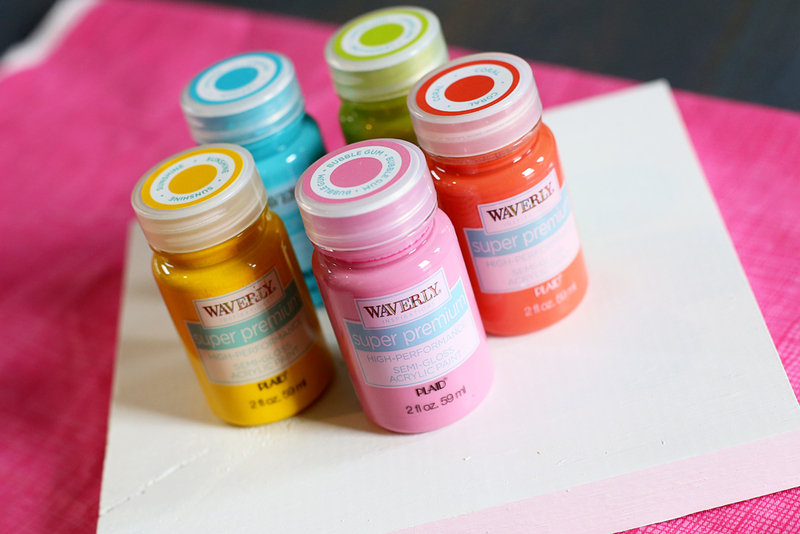 I obviously love bright colors, so when I saw the paint options from this month’s Waverly Inspirations blogger challenge, I was pretty excited! 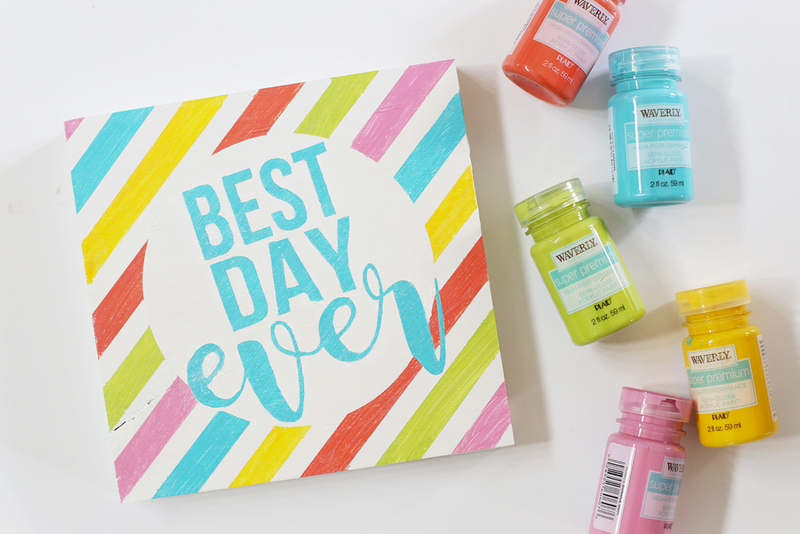 For all those Best Day Ever moment – like getting awesome paint colors 😉 – I put together a Best Day Ever Quote Sign. 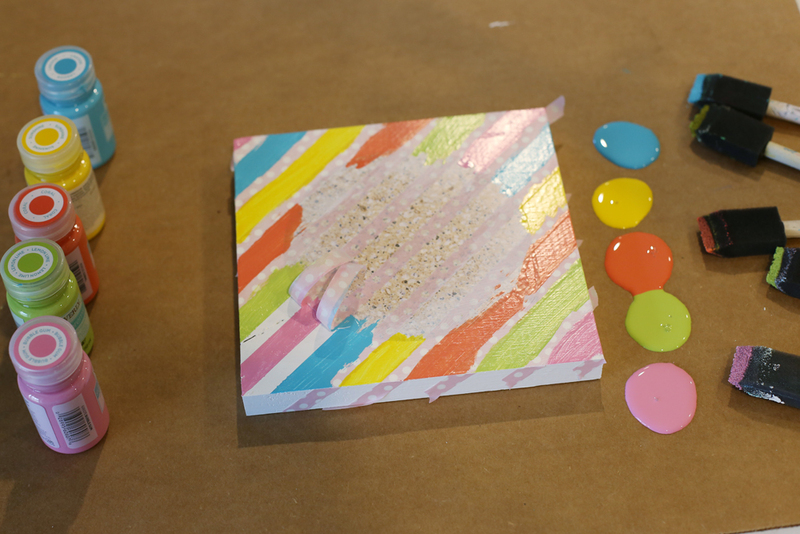 If you’re wondering how to paint stripes on a board, or paint a quote on a board, or BOTH, I’ve got ya covered with today’s tutorial. And yes, if you want this exact quote, I’ve got the FREE cut file, whoop whoop! See, aren’t those colors so dreamy?! And yep, you can get all the Waverly Inspirations line at Walmart – I love that! Yep, it’s another ever-popular video tutorial!! And it’s only a couple minutes long! Then you’ll put on the quote stencil, seal it (I DIDN’T, and it seeped!! 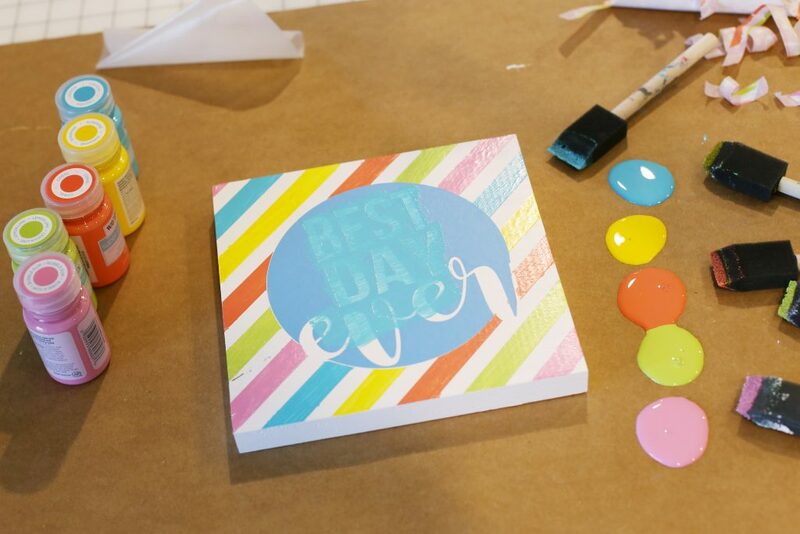 if you need tips on how to get those crisp lines, seal your stencil – I talk all about it here Crisp Stencil Lines), then paint on your color. Let dry and remove the stencil, and voila, project complete!! Do you have a favorite quote you’d like to turn into decor?? Give it a try! 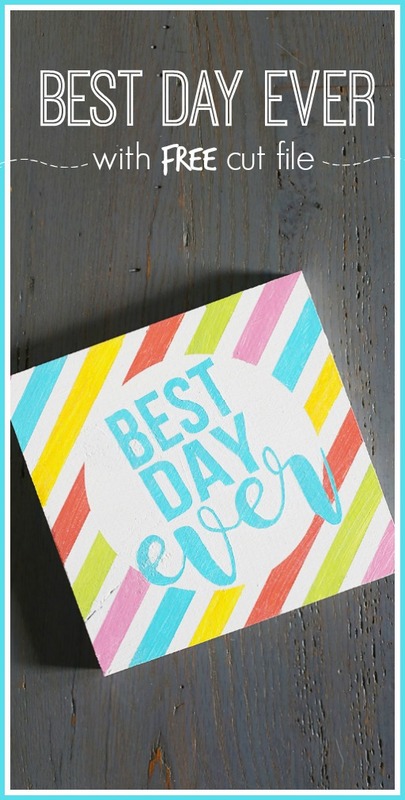 Unfortunately your free download of the best day ever project doesn’t work. oh no! are you using the Silhouette software to open it? It is a silhouette cut file, and designed for that specific software. hmmm, the link should go to the google drive file where you can download it – – you’ll need to use the Silhouette software to open the file. Here’s the link to that google drive file: https://drive.google.com/open?id=0B-CHHbPtK76sUjgyQzJ1QVdJZFk Hope that helps! Love your sign! Thanks for sharing the file. I look forward to making something with it. Thanks!